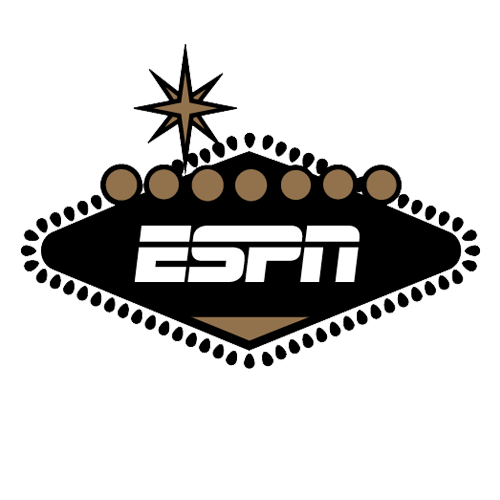 Although the betting markets and college FPI often have similar opinions about the odds of many college football games, every week there are a few cases where ESPN's model starkly disagrees with Las Vegas. Each week, we'll point out discrepancies in game predictions and dive into what is causing that difference. All lines are from the Westgate Las Vegas SuperBook.